New ticketing experience necessary due to overwhelming demand. After manually assembling lists and saving our fans 100% of 17 years of ticket-fees, we simply can’t pull that off anymore via PayPal. Many of our venues have ticketing programs and fees that are solely under their control and we trust you will be satisfied. For the shows that we self-produce and provide you ticket service, things will look a bit different but we have gone to great lengths to ensure you the absolute lowest fees available – NOTHING like TicketMaster! Thank you for your feedback as we move ahead to modernize this important function of SimpleGifts with kudos to our favorite and long-time office manager, Hannah Day, who will continue to make sure you get in for the show! 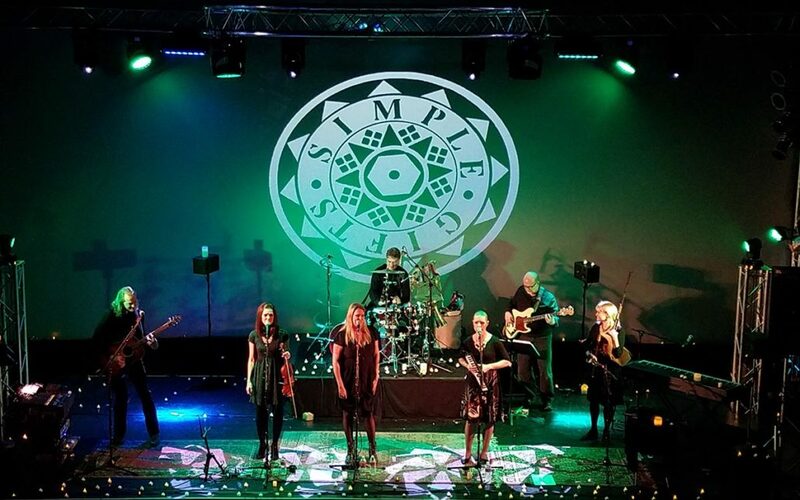 http://simplegiftsmusic.net/wp-content/uploads/2018/07/SimpleGifts-Green-Background.jpg 750 1200 SimpleGifts http://simplegiftsmusic.net/wp-content/uploads/2018/05/SimpleGifts-logo.png SimpleGifts2018-06-10 17:03:232018-07-24 17:29:58New ticketing experience necessary due to overwhelming demand. End of 2017 Thank You 2018 is a breakout year for SimpleGifts new project!